Your host and licensed outfitter for Musselshell Outfitters, LLC, Randy Higgins, has been hunting, trapping and fishing since the age of 5. 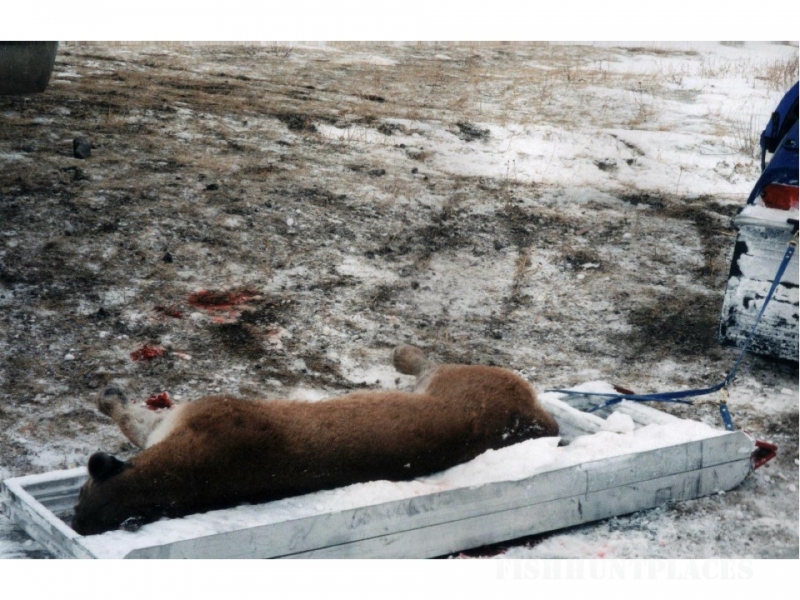 He is pictured in the top photo on this page (pictured 3rd from left) after a coyote hunt in 1978. 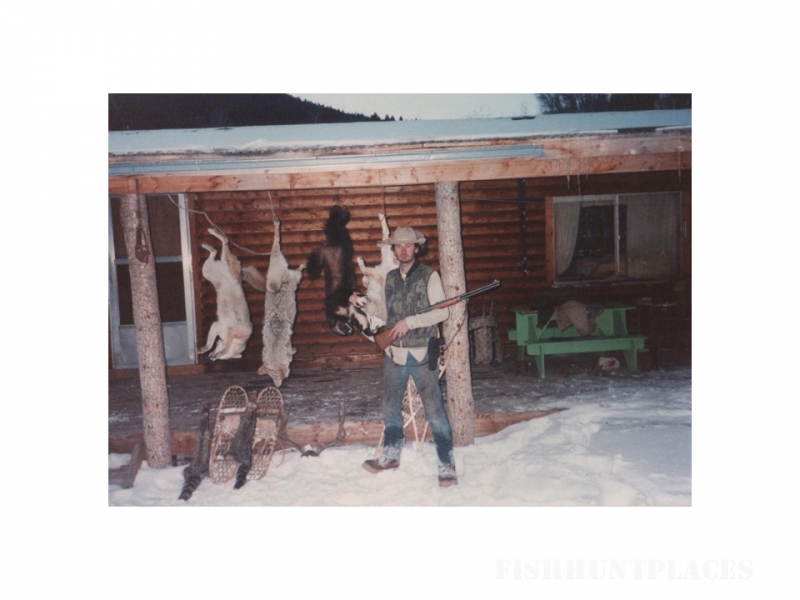 The second photo is Randy with a wolverine he caught on a high mountain trap line in central Montana. 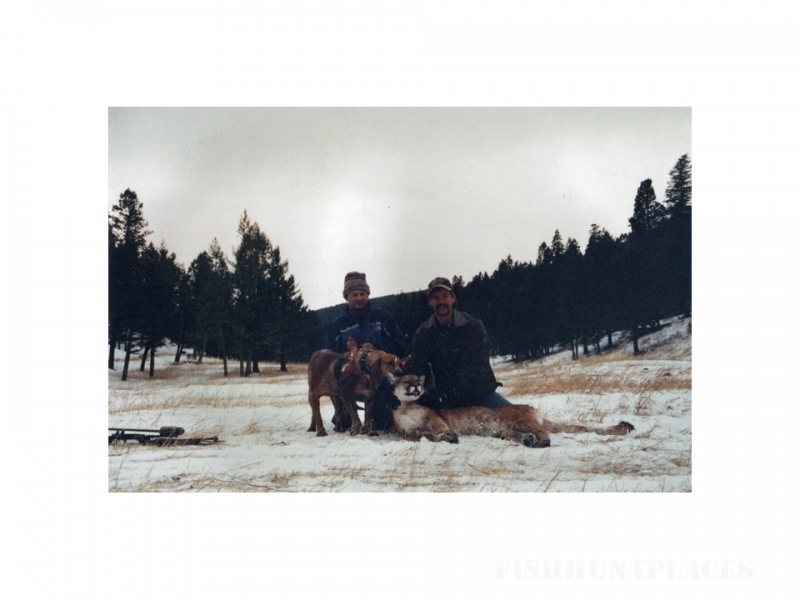 Randy was lucky enough to work as a guide for two of the first licensed outfitters in the State of Montana before starting his own outfitting business in 1993. He also worked for several years in Yellowstone National Park as a trail guide and wrangler at the Roosevelt location. Randy has guided and / or outfitted well over 3500 clients on hunting trips. Randy lives year round in the area he outfits and no outfitter has operated in the area longer. Musselshell Outfitters, LLC is committed to the conservation of natural resources. With more and more pressure being put on our natural resources every year, we realize the need for good resource management and conservation. 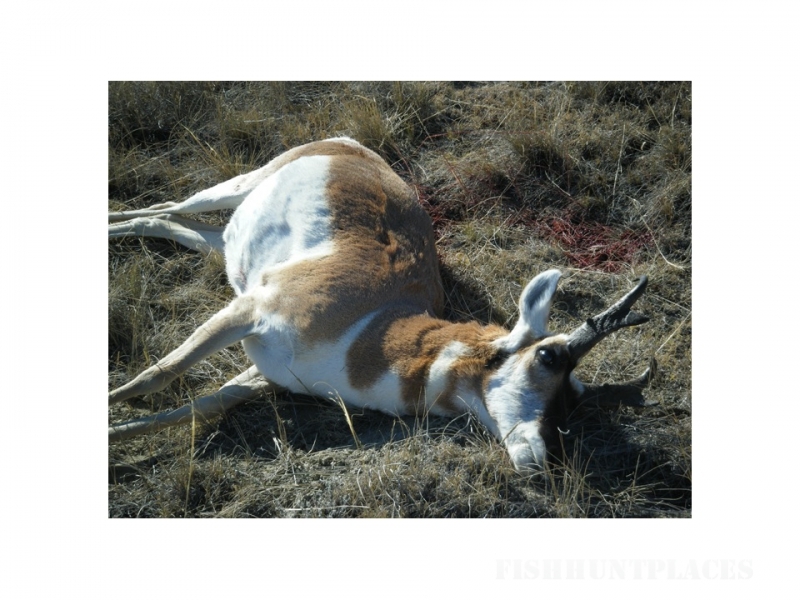 Contrary to the belief of many local Montana residents, people who travel out of state to hunt put alot of hard earned money into the local economy and into wildlife conservation. 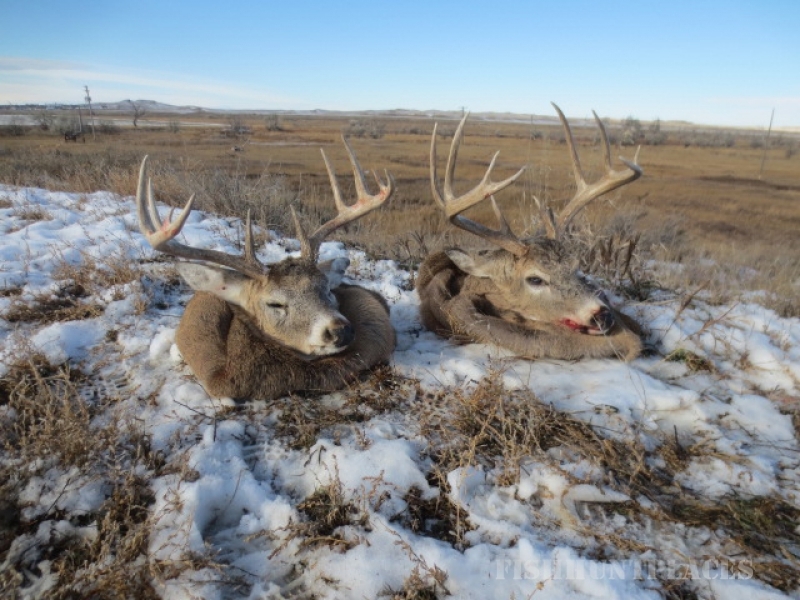 Mussellshell Outfitters, LLC wishes to thank all hunting clients, past, present and future, for putting time and money into Montana's local economy, and for putting time and money into natural resource conservation. You are very much appreciated. Legitimate licensed outfitters were the first conservationists, they had to be, because their livelihood depended on it, and still does. This is our 24th year of providing world-class hunting adventures. 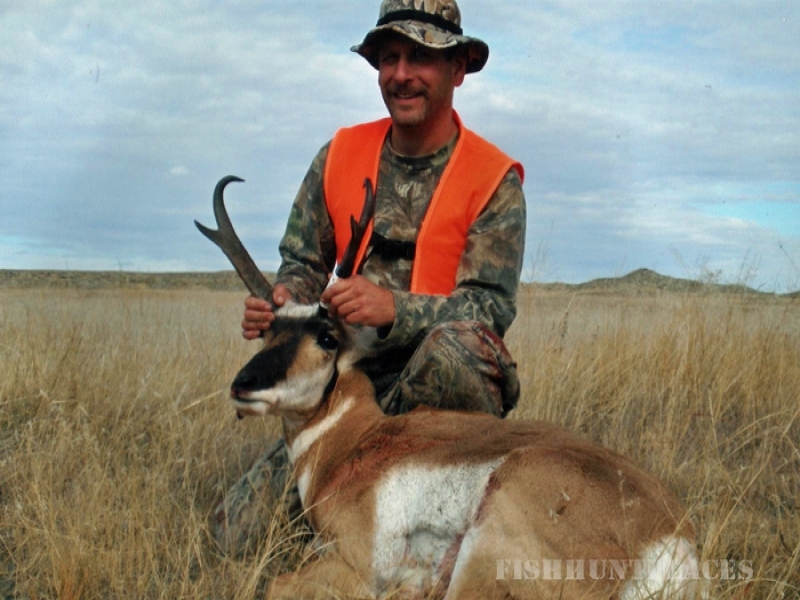 We are full time, year-round, licensed Montana Outfitters. 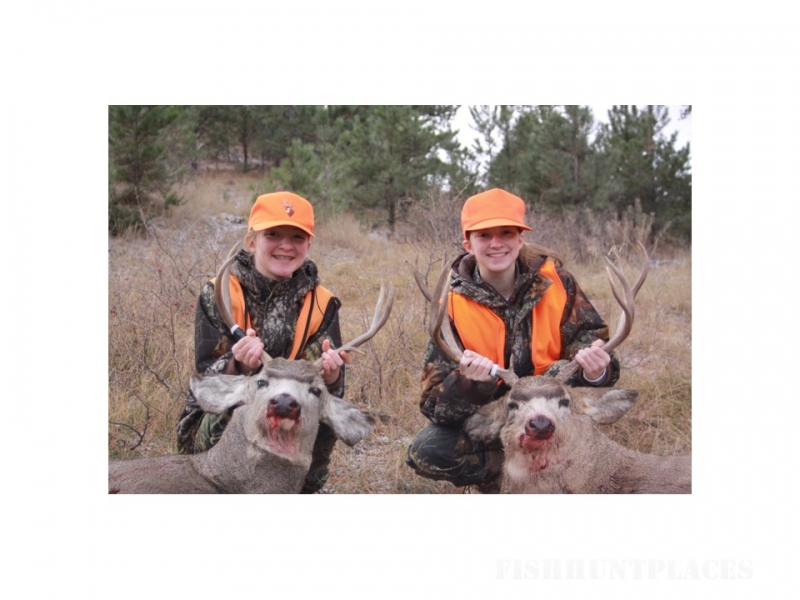 We offer quality hunting trips for serious hunters and have been on National TV many times. With hundreds of references, we are professional outfitters and guides. 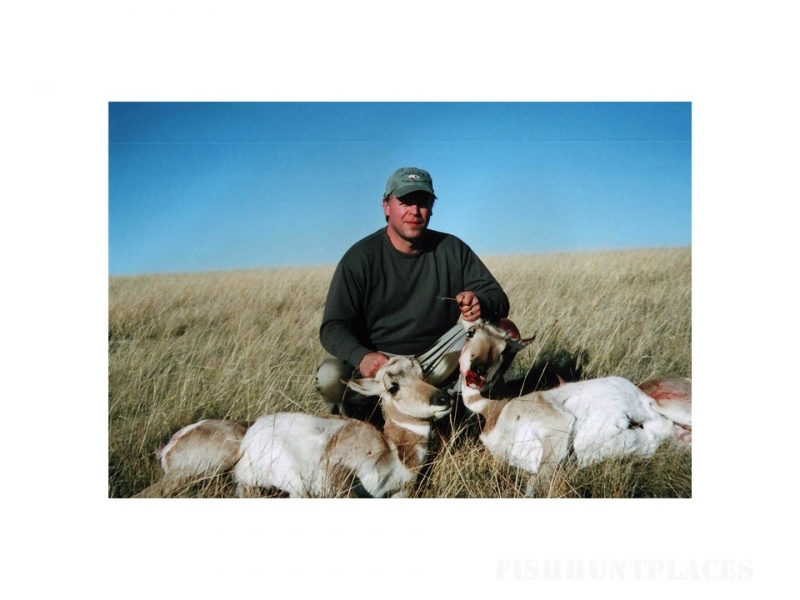 You will not find an outfitter who will work harder to make your trip a success. We cannot guarantee game to any one as we offer free range fair chase hunting. The best "guarantee" that you can get on a free-ranging hunt is booking with an outfitter that has the experience of hosting thousands of hunting clients over the past two decades and by booking with a service that has taken quality animals for its clients in the long run.